The doors of Carlton House were closed to members of the Opposition, and Mercer Elphinstone was asked to cease her correspondence with Princess Charlotte. Meanwhile, the Queen had taken up the cudgels on her son’s behalf, and summoned her granddaughter for a little talk on the subject of Royalty and Politics. Queen Charlotte was sixty-eight, and beginning to grow enormous from dropsy. She had courage, and a sense of humour, but suffering had hardened and stiffened her: she had not give vent to her feelings, but lapsed into cold, violent anger when she was thwarted. She visited her husband regularly and conscientiously, taking always a daughter with her. According to Princess Mary, the Queen’s unfortunate manner made these interviews even more painful than they need have been. She ruled her daughters with an iron rod, which she now tried to exercise upon her granddaughter. The Queen felt that she had made an impression, and Lady de Clifford told her later that Charlotte was ‘much pleased’ with the conversation, which seems hard to believe. Her father’s dictum forbidding her to correspond with Mercer came as no surprise, but the blow was overwhelming. Mercer was her best friend, the only person to whom she could confide her problems, her happiness and her misery; and who gave her wise advice. 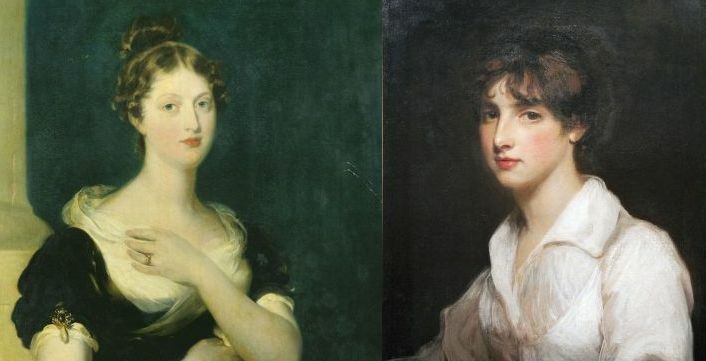 To be cut off from her was to be cut off from everything that made life bearable, and Charlotte, now spending all her time at Lower Lodge, Windsor, grew listless and wretched. For six months she endured; but by the end of August she felt that she could bear it no longer. She decided to break the promise extracted from her by her father, and to find some means of communicating secretly with Mercer. Lady Charlotte Lindsay, her mother’s lady-in-waiting, offered to act as go-between, and on August 24 she broke the long silence. This serious, thoughtful Charlotte was devoting herself to ‘studdy’, which she described as her greatest resource, as it passed away hours of ennui. Drawing and music occupied most of her time; it was true she went for rides, but these were ‘far from agreable, as always in the compagny with the Princesses’. 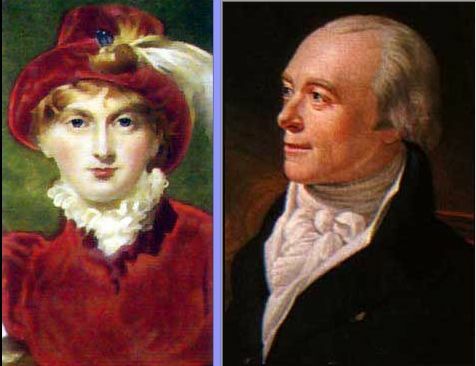 * On May 11th 1812 Spencer Perceval was assassinated in the lobby of House of Commons by John Bellingham. Robert Banks Jenkinson, 2nd Earl of Liverpool has succeeded him as the Prime Minister. ‘The Prince of Wales was bitterly disappointed. His father’s ministers had let him down. Their disapproval was not enough. They had found him no grounds for divorce.His wife, on the other hand, was self – righteously triumphant. During the “Delicate Investigation” the King had not visited her, and he had not invited her to visit him. But now that she had been acquitted by his arbitrary tribunal, she felt that it was his duty to acknowledge her innocence publicly by inviting her to court again. She wrote to the King asking him to receive her, but the King was not so sure that he should. There was much in the report that could not be condoned. So the Princess of Wales decided to write to him again. Since she had not been allowed to present her defence to the committee in Downing Street, she would present it to the King in Windsor instead.With the best but biased legal advice from Spencer Perceval, who had recently resigned the office of Attorney General after the death of Pitt, she laid out her detailed rebuttal of every charge that the Dougleses had brought against her. Her letter, dated 2 October, was so long that it became known sarcastically as “The Book”. Nine weeks later, when she had received no reply, not even an acknowledgement, the Princess wrote to the King again begging for him to receive her and restore her reputation. At the same time, however, in a barely veiled threat, she arranged to have copies of “The Book” printed. Nevertheless, it was another seven weeks before the Lord Chancellor’s office informed the Princess that, despite his reservations, the King was now ready to receive her. But week after week went by without any invitation arriving. ‘By then the gossips in London society had exhausted their imaginations speculating about what “The Delicate Investigation” had discovered and about what might be in “The Book”. To the press and the general public, who knew very little about the Princess of Wales and a great deal that they did not like about her husband, she was a wronged woman who deserved their support. The reputation of the royal family sank even further. Spencer Perceval believed, and indeed hoped, that publication of “The Book” would bring down the government that had treated the Princess so shoddily. But, as it turned out, there was never any need for publication. A few days later, the coalition government destroyed itself. The Cabinet resigned, bitterly divided over whether or not Roman Catholics should be allowed to sit in Parliament and hold commissions in the army. The Tories were returned to the office. 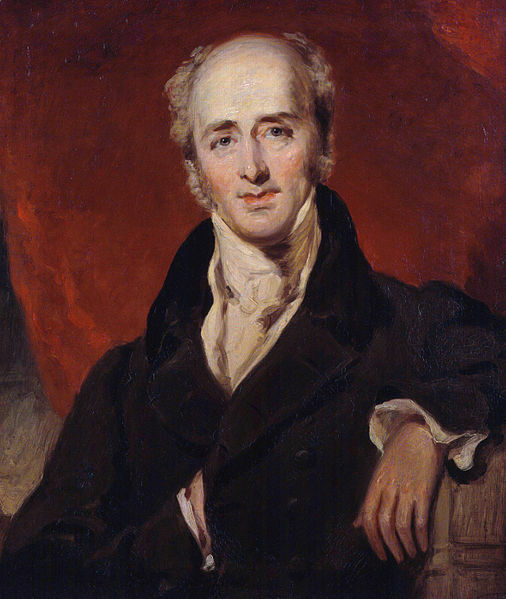 George Canning became Foreign Secretary and Spencer Perceval became Chancellor of the Exchequer. The Princess of Wales had friends in high places.